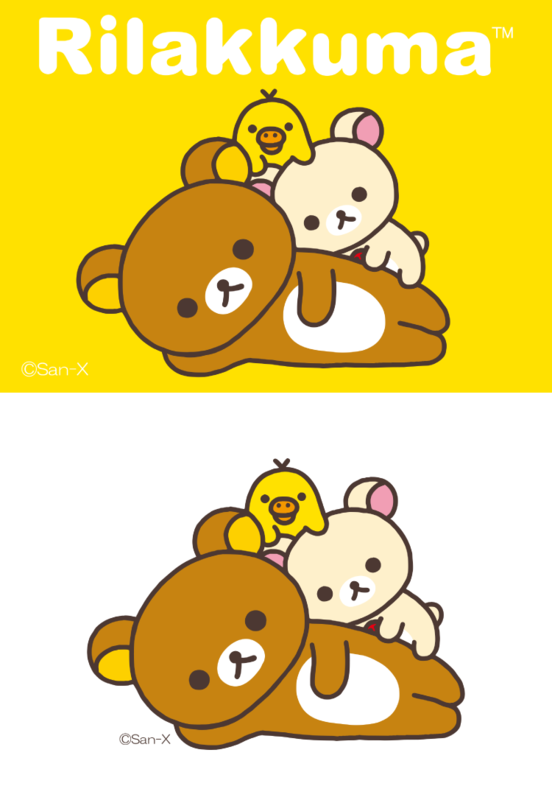 “Rilakkuma” translates to “Relaxed Bear”. Rilakkuma lies lazily anywhere and is always free from stress !! 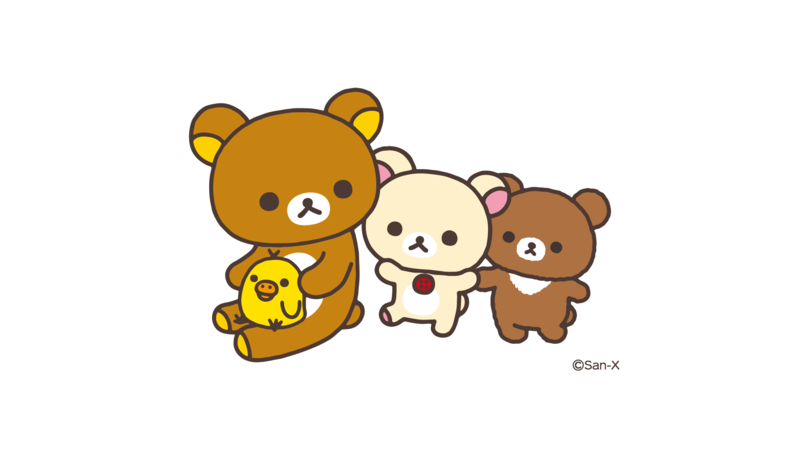 While observing Rilakkuma, you will find yourself in a relaxed mood, making Rilakkuma a new type of healing character.